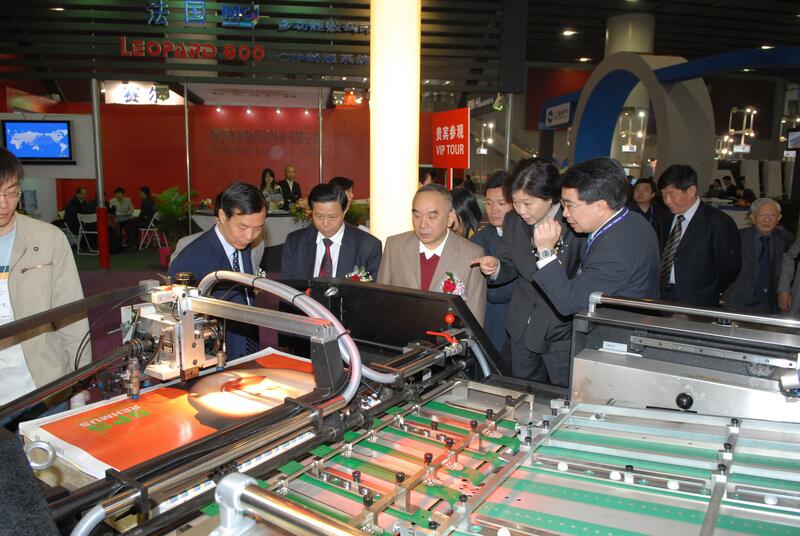 The 19th China International Exhibition on Packaging Machinery & Materials (Sino-Pack 2012) and the 16th China International Exhibitionon Brewery, Beverage and Liquid Packaging (China Drinktec 2012) is expected to reach a record-breaking scale, with an exhibition area exceeding 30,000sq m.
To be staged at China Import & Export Fair Pazhou Complex (Area A), Guangzhou, China during March 7-9 next year, Sino-Pack/China Drinktec 2012 will be divided into International Hall, Beverage Packaging Industry Hall and General Packaging Hall. Over 400 local and overseas renowned exhibitors will showcase their latest equipment and products under one roof, catering for the general packaging, food, beverage, cosmetic, pharmaceutical, bottled water and other end-product industries. Renowned exhibitors include Schmalz, Omori Changkong, Shanghai Macwell, Qingdao SongBen, Rui Ji Jin Hong, Packmate, ShengBaiWei, Hangzhou Youngsun, Hualian, Xutia, Gurki, Oceanpower, GuangDong Shicheng, XinLe Huabao, ZheJiang ZhongCheng, etc. Responding to 12th Five-Year Plan on the importance of environmental protection and advocating local enterprises to build an environment-friendly society, Sino-Pack/China Drinktec 2012 will actively promote eco-friendly packaging in the show. Symposia will be held concurrently with the participation of experts and enterprises to share topics related to energy conservation and green packaging. Various green exhibits will be showcased during the exhibition as well. The last edition, Sino-Pack/China Drinktec 2011 was joined by a list of renowned exhibitors from over 14 countries/regions to showcase their latest products, including international giant Bosch, the world’s largest beverage production company KHS, the world’s largest injection molding company KraussMaffei.